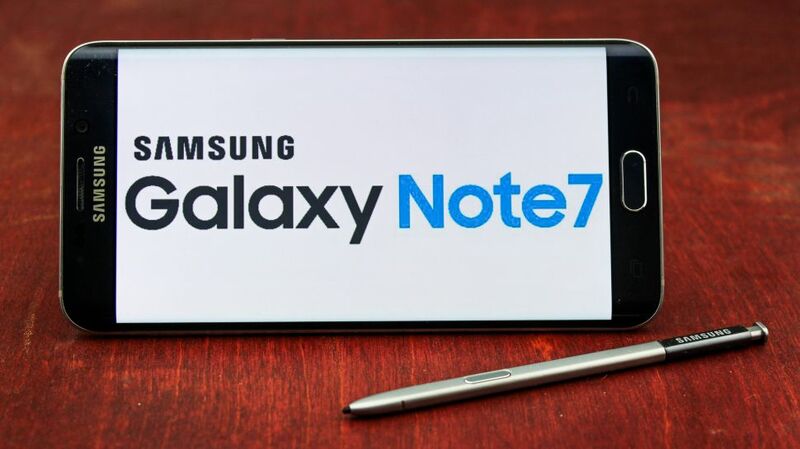 Samsung has said it will delay restarting the sale of its Galaxy Note 7 phone in South Korea, as the firm needs more time for the global recall of the device. The South Korean tech giant was forced to recall some 2.5 million devices globally due to overheating batteries. Dozens of devices were reported to have caught fire.